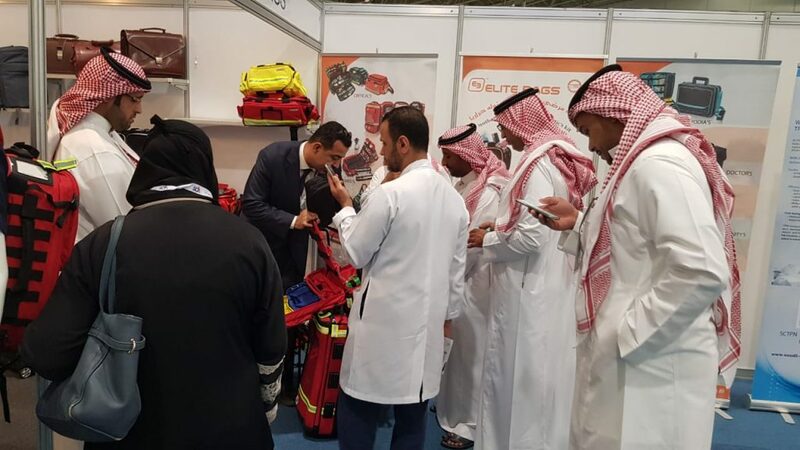 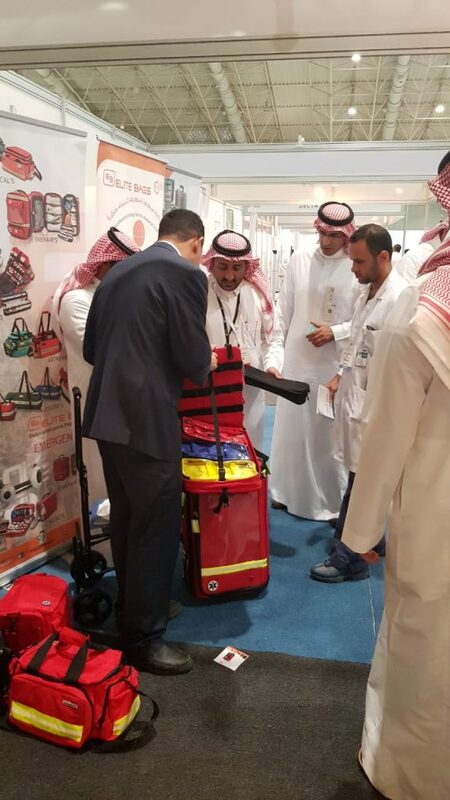 The Global Health Exhibition celebrated from the 10-12 th of September 2018 in Riyadh International Convention and Exhibition Center, Kingdom of Saudi Arabia has been a successful participation. 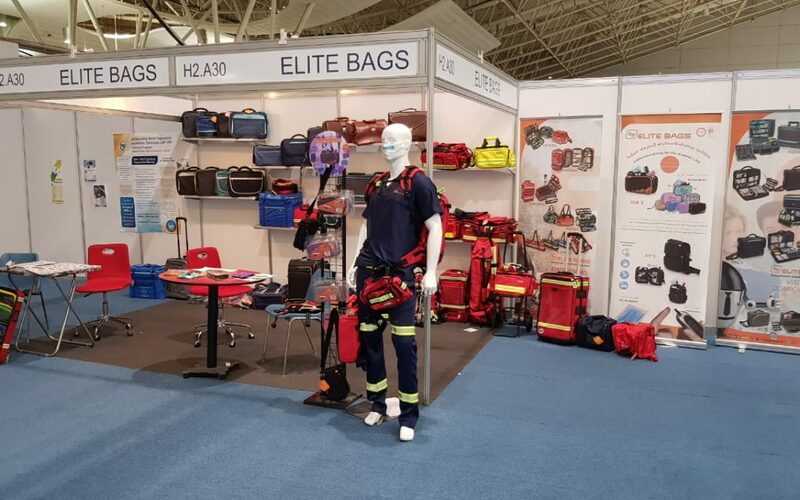 The convention was a showcase of the company’s new products. 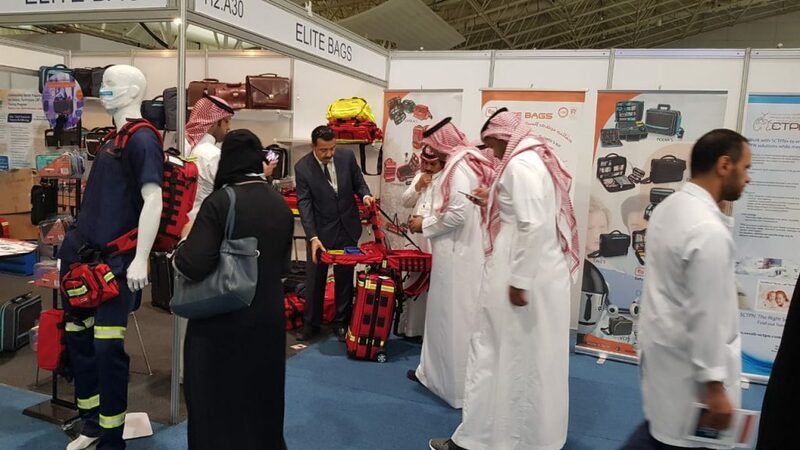 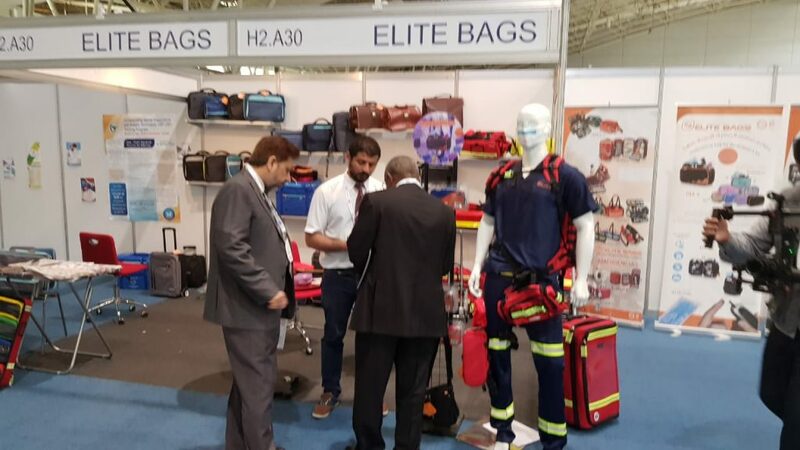 Elite Bags has shown the latest advances in Home calls, Sport Therapy, Clinical Analysis, Diabetes, First-Aid and Medical Emergency Bags to more than 8,000 trade and health professionals.